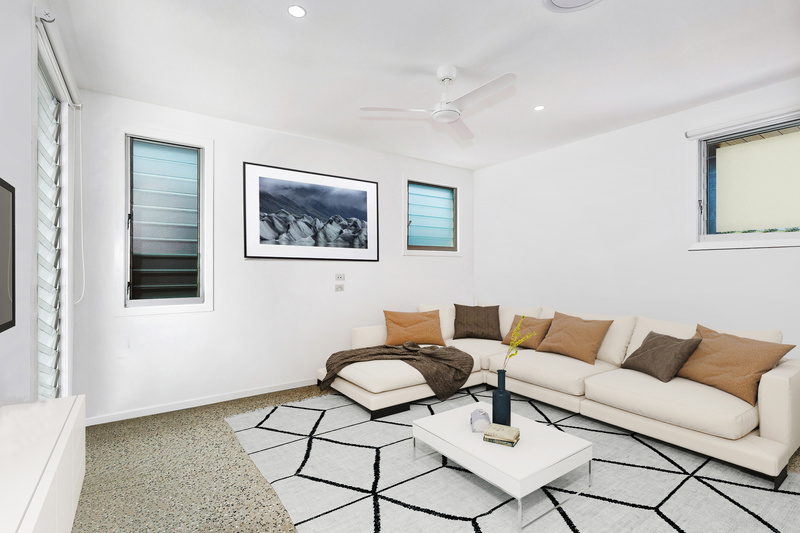 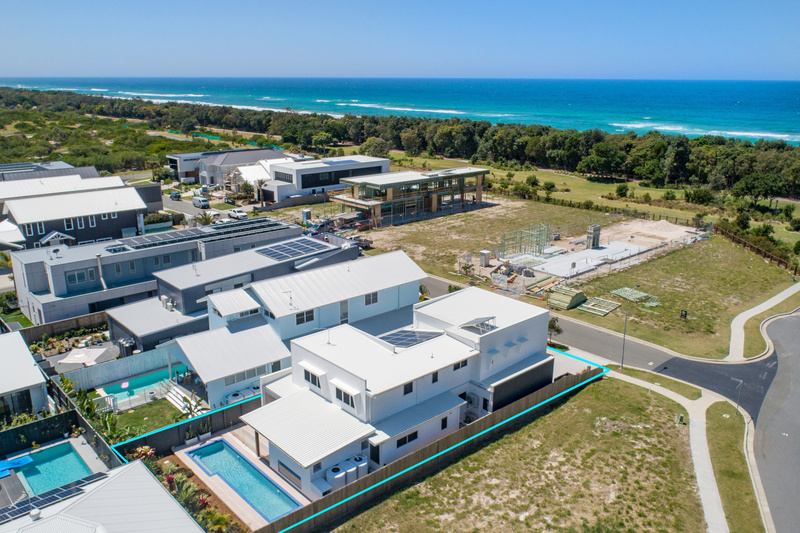 3 ECHO LANE a modern, newly built home located on a superb beachfront street will suit families looking for a floor-plan designed to accommodate your family and or guests with ease. 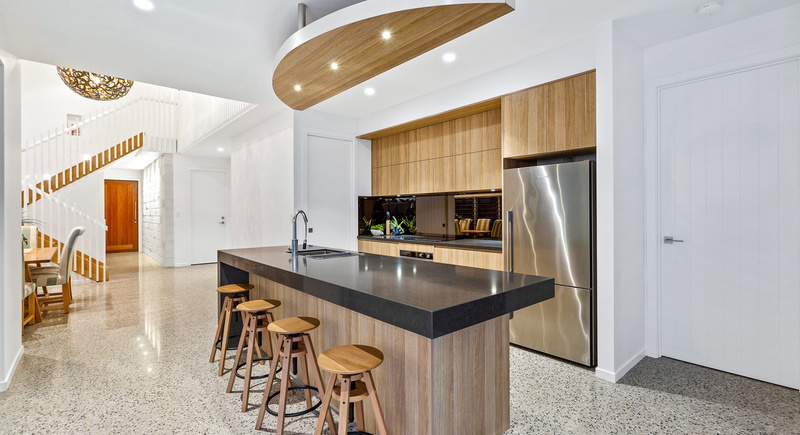 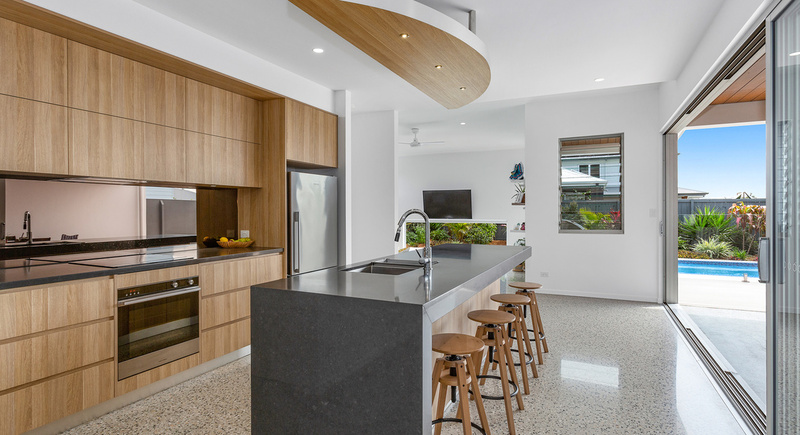 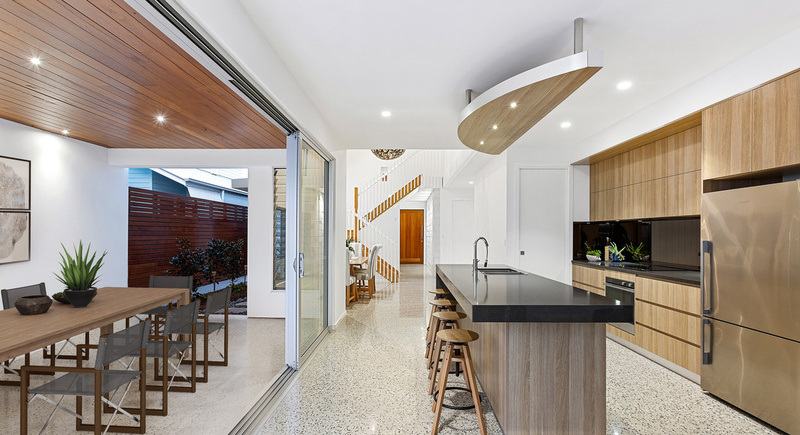 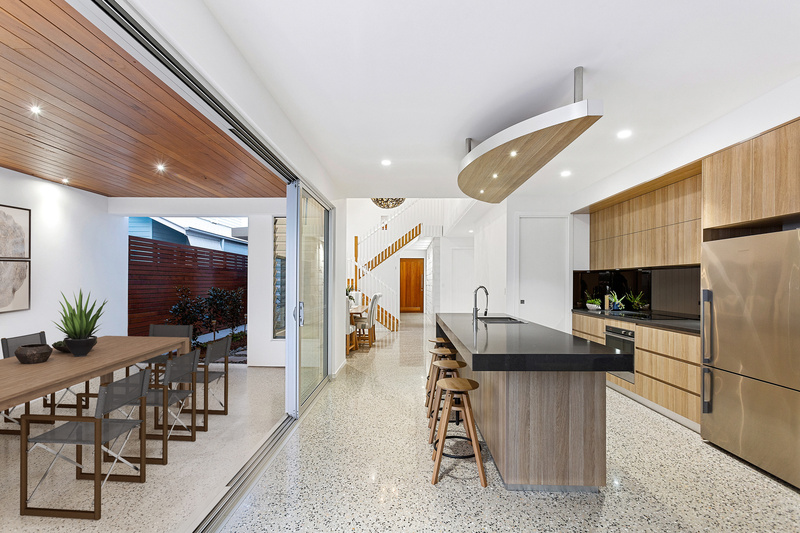 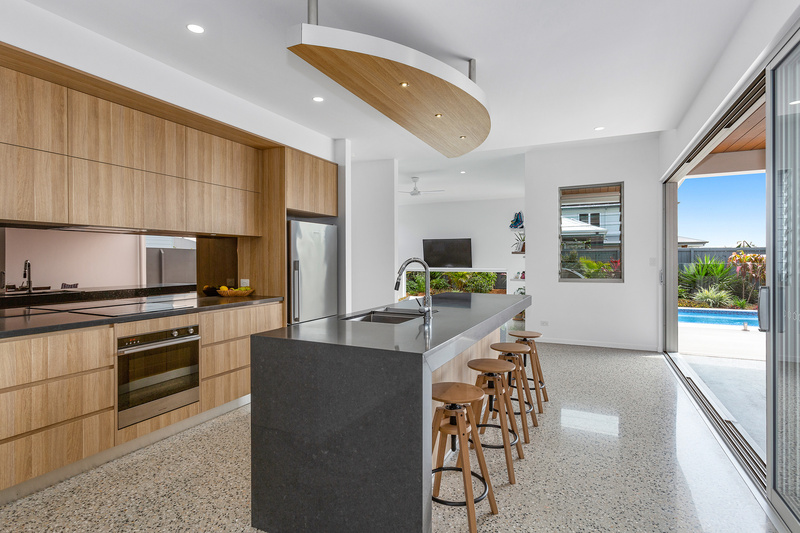 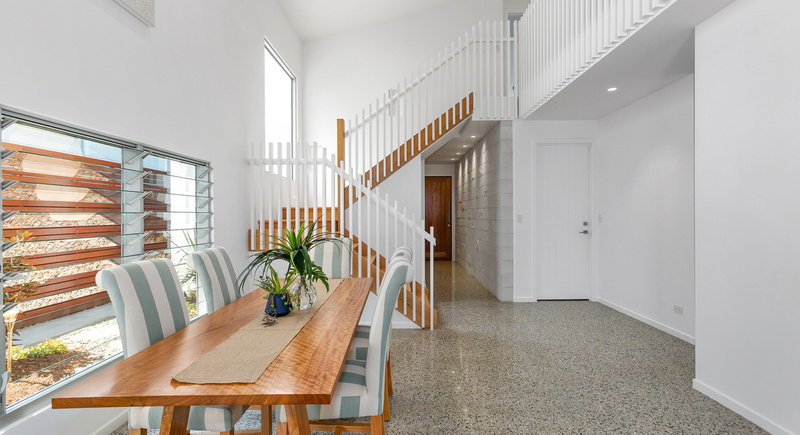 Designed for easy coastal living with superb concrete floors downstairs, open plan kitchen flowing outdoors to an undercover entertainment area with built-in bbq and low maintenance pool area. 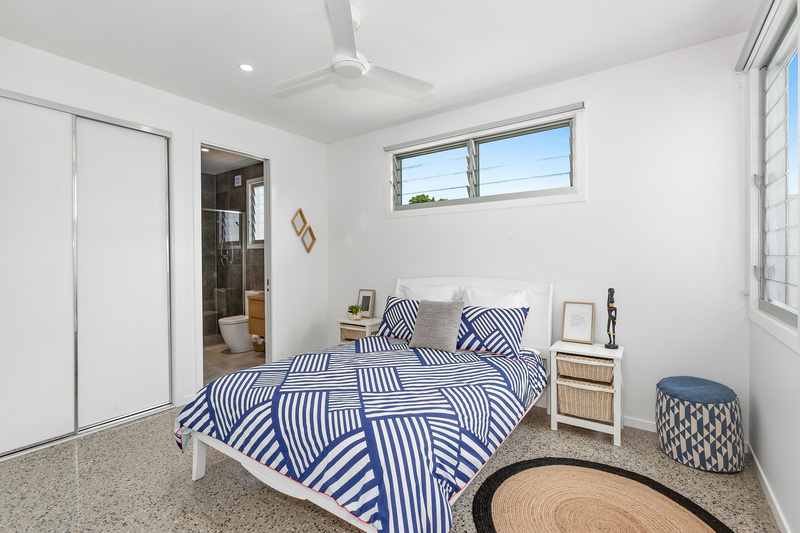 Built in 2016 by a reputable local builder, this beach home is worthy of inspection. 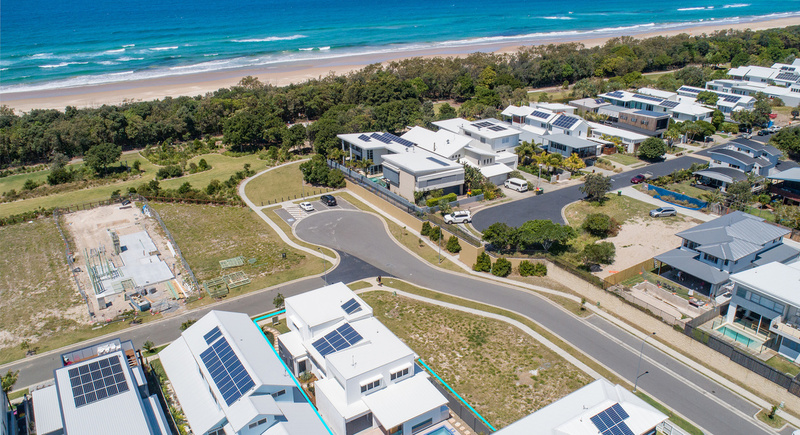 For the price of land so close to the beach this is a rare commodity, and the cost of a build with these specs, this home stacks up for immediate and superb lifestyle. 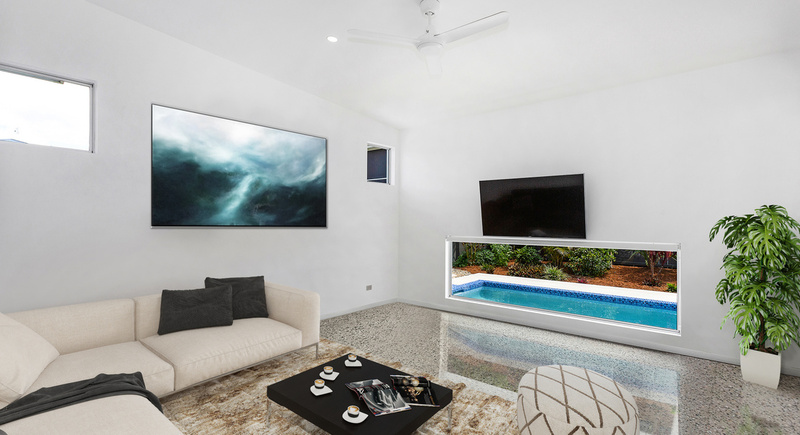 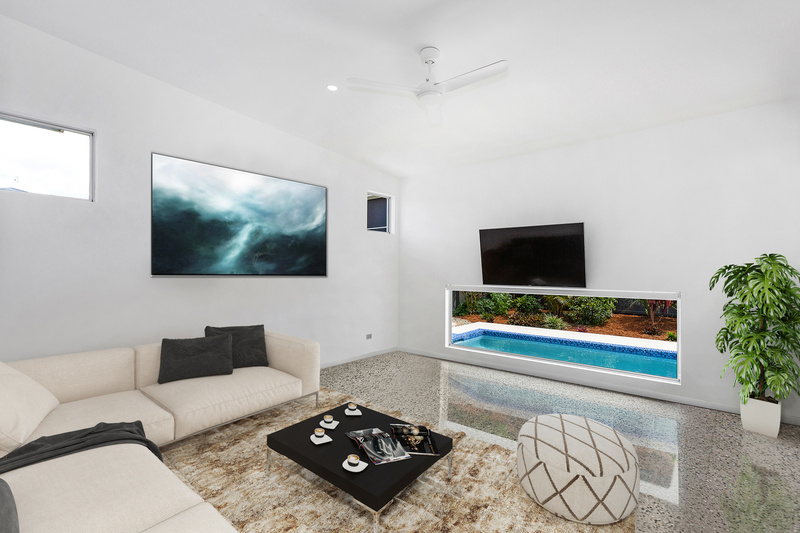 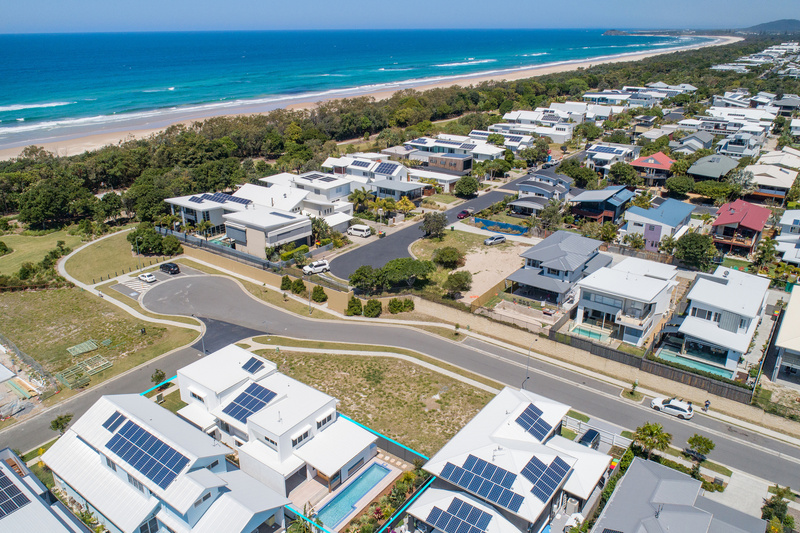 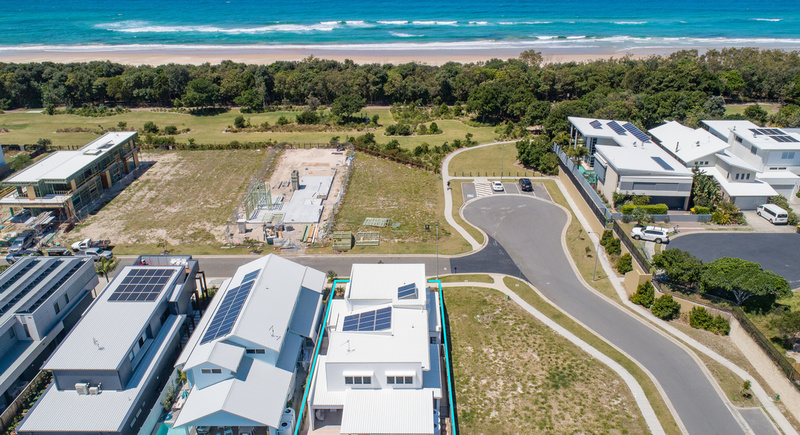 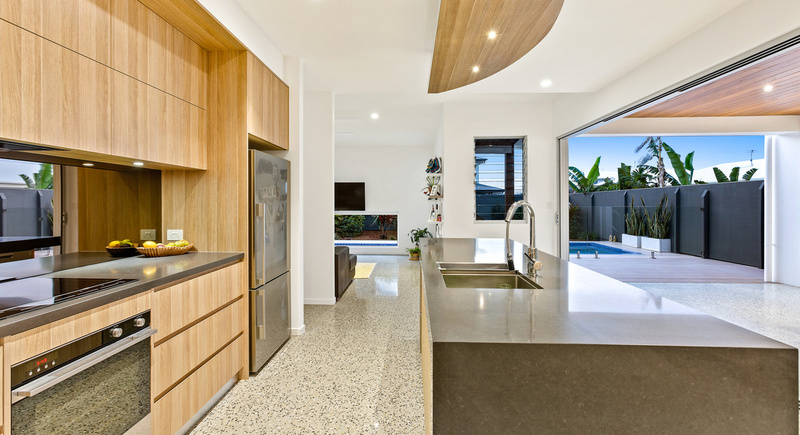 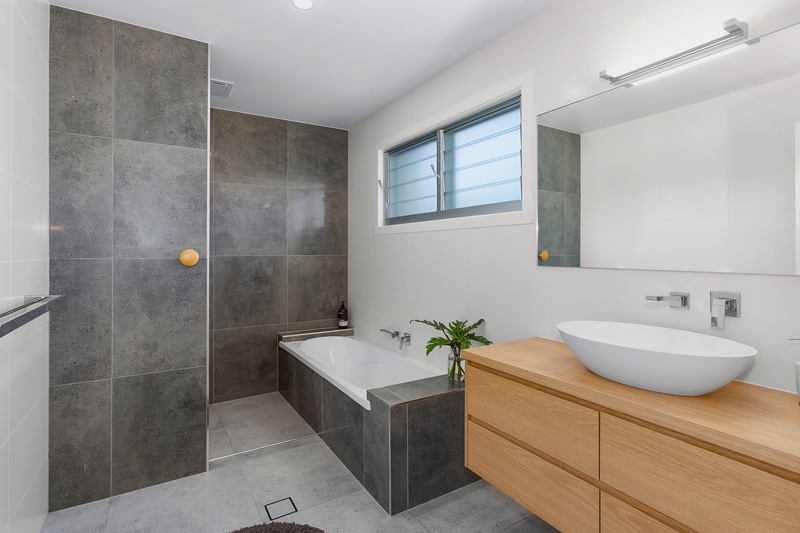 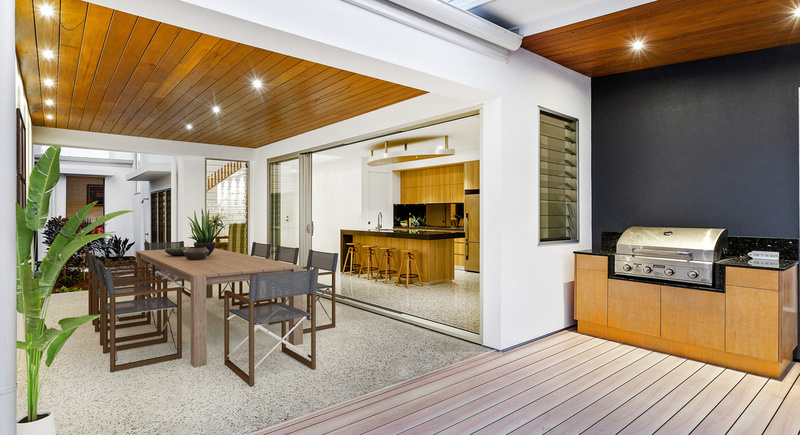 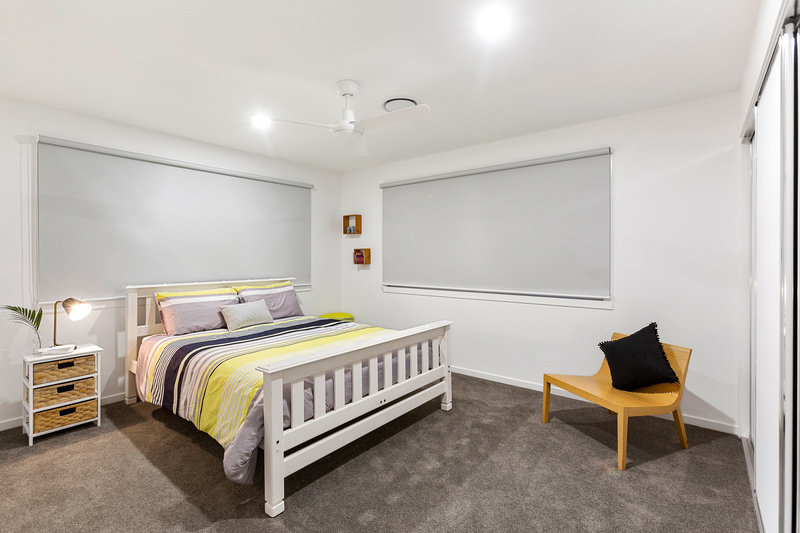 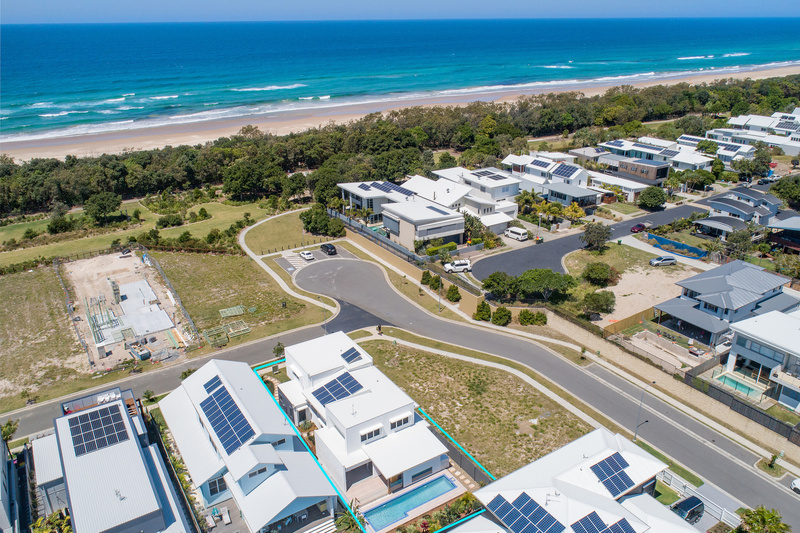 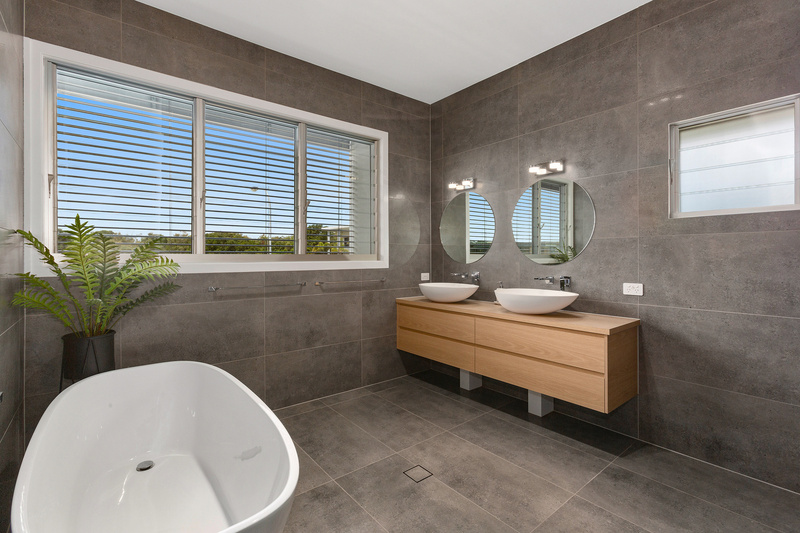 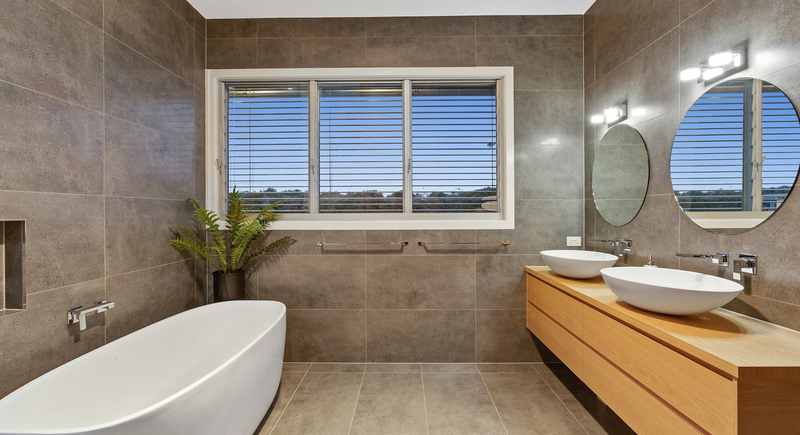 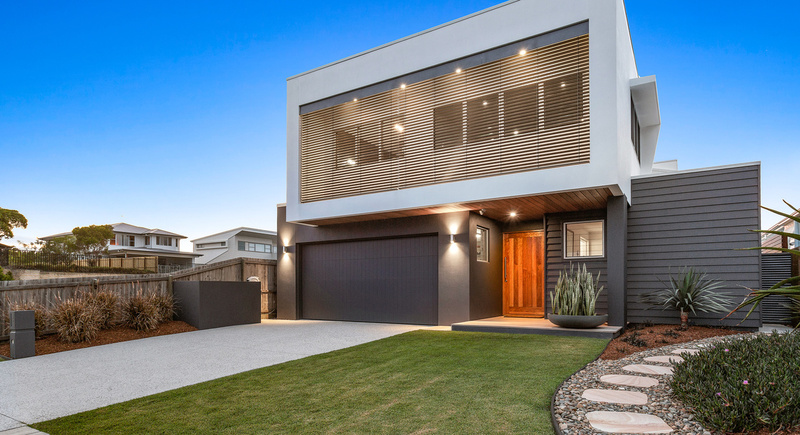 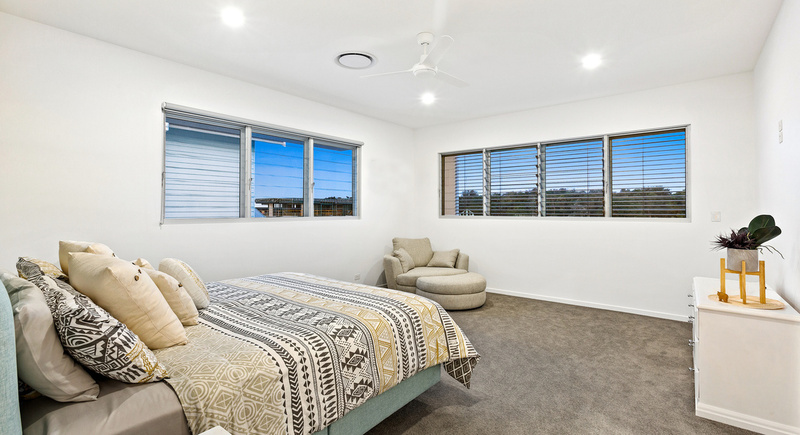 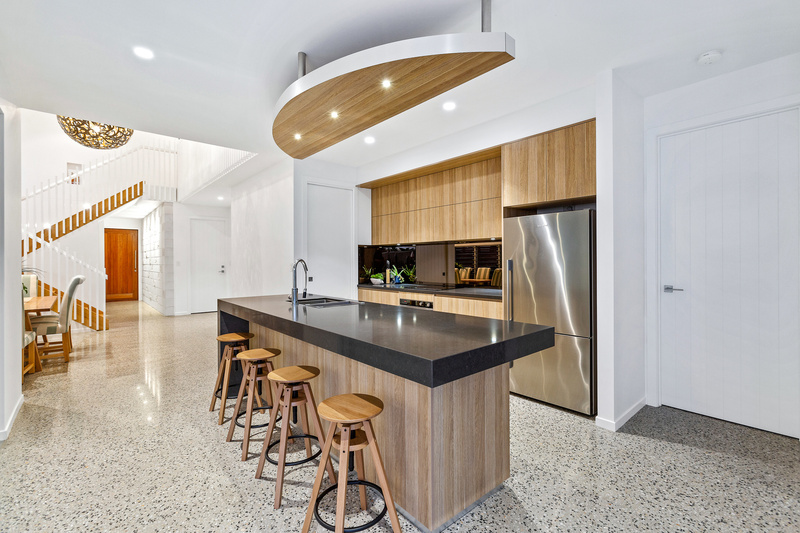 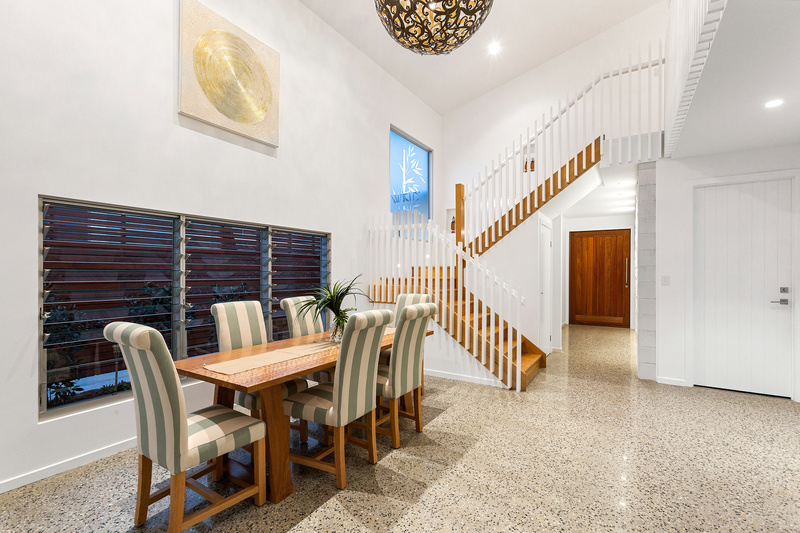 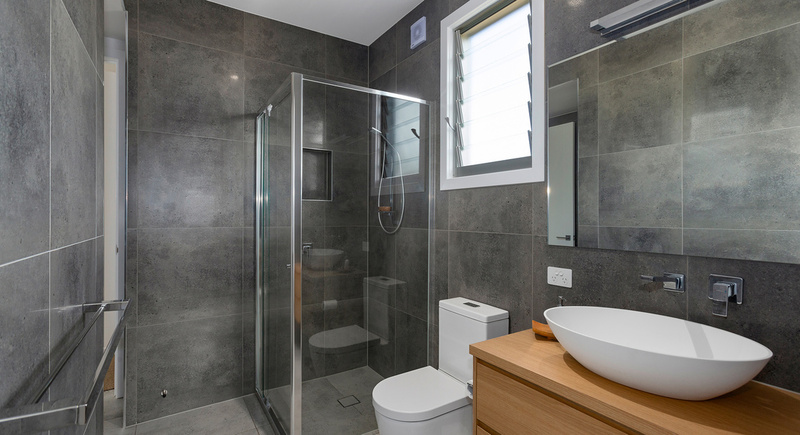 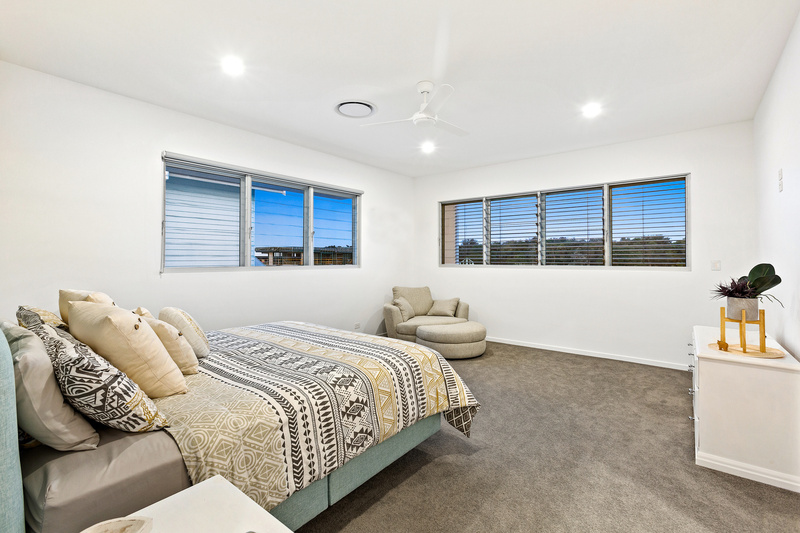 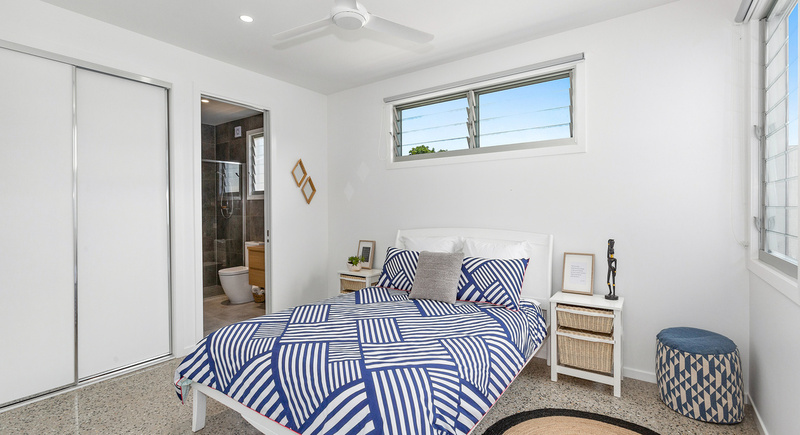 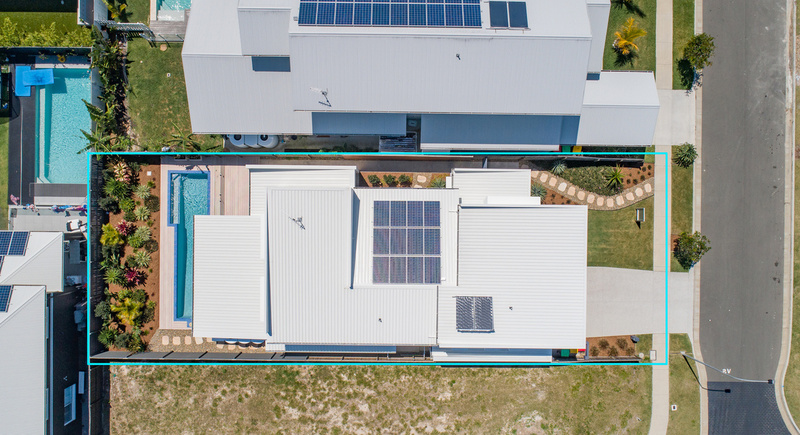 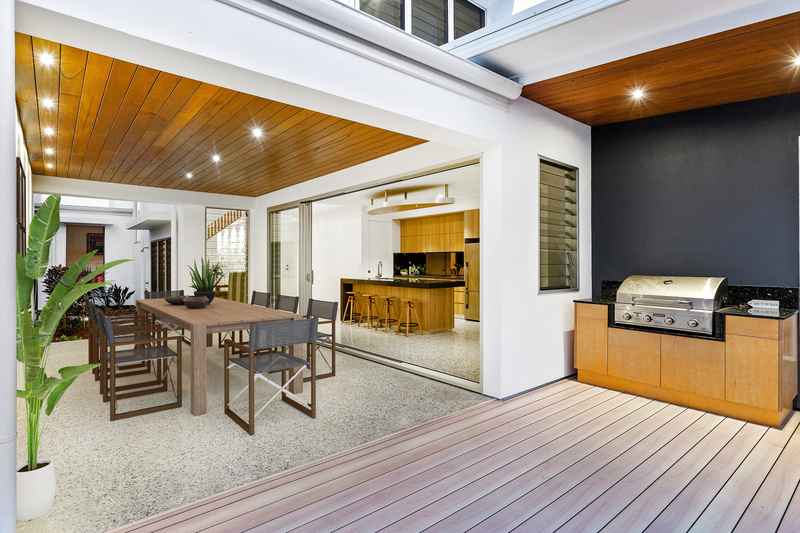 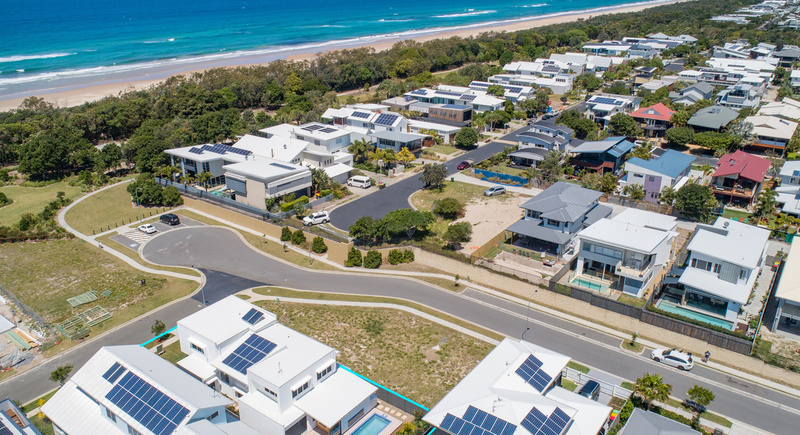 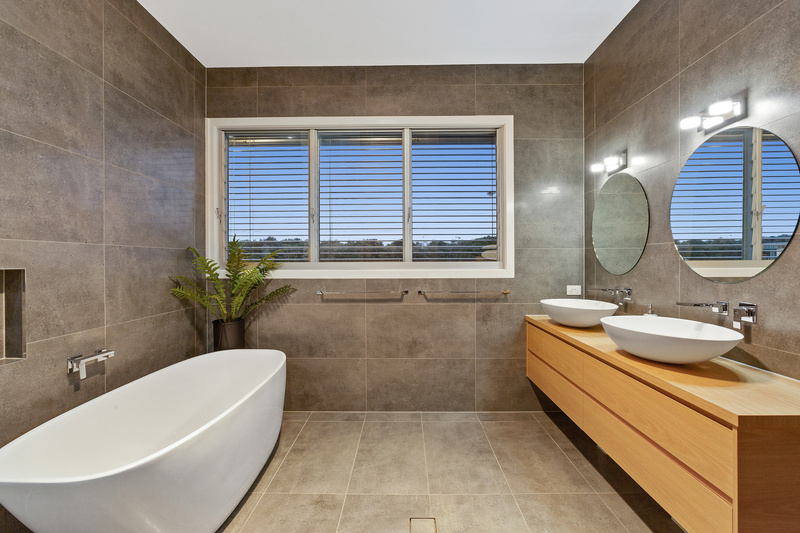 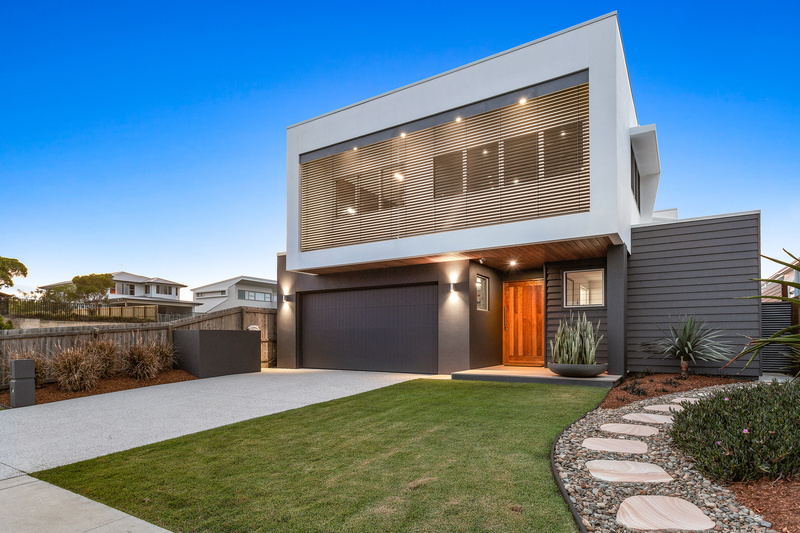 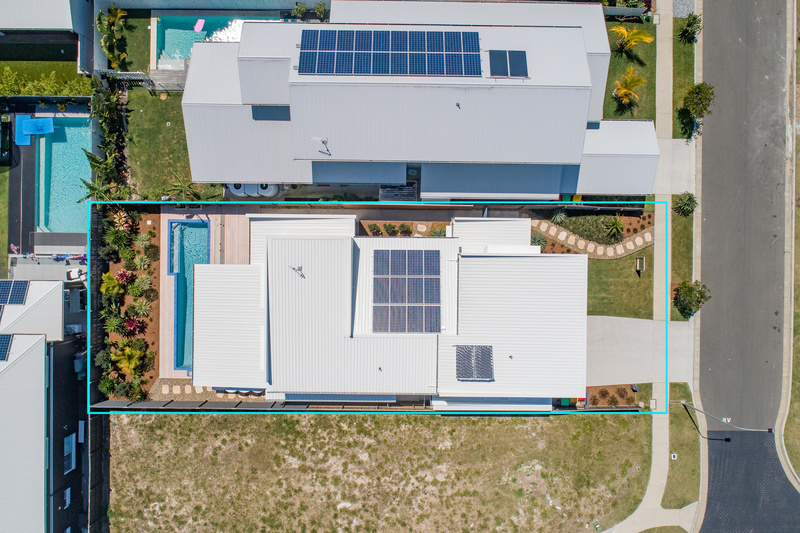 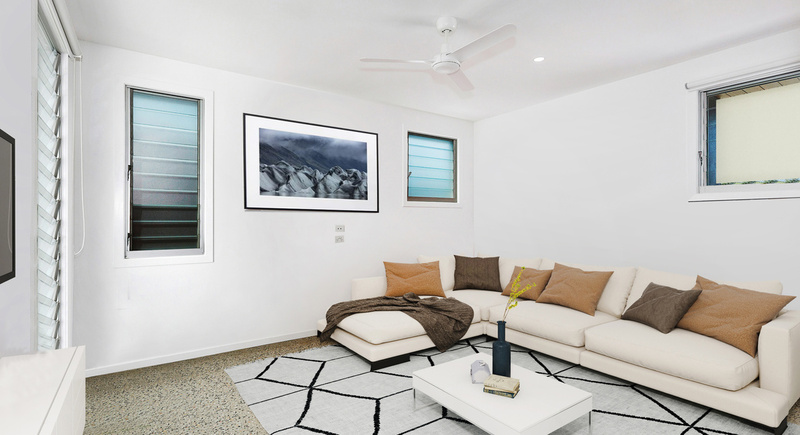 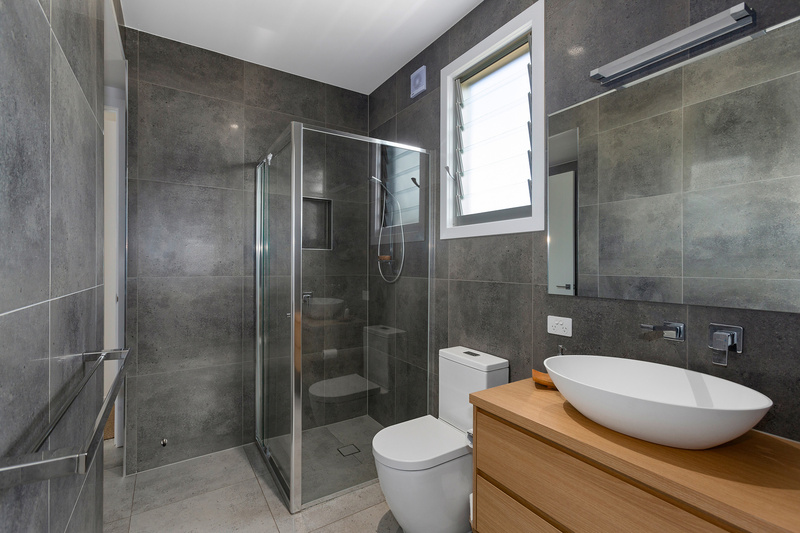 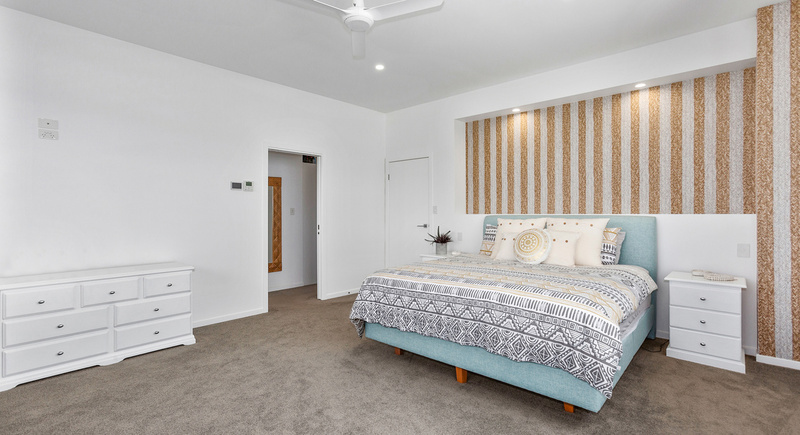 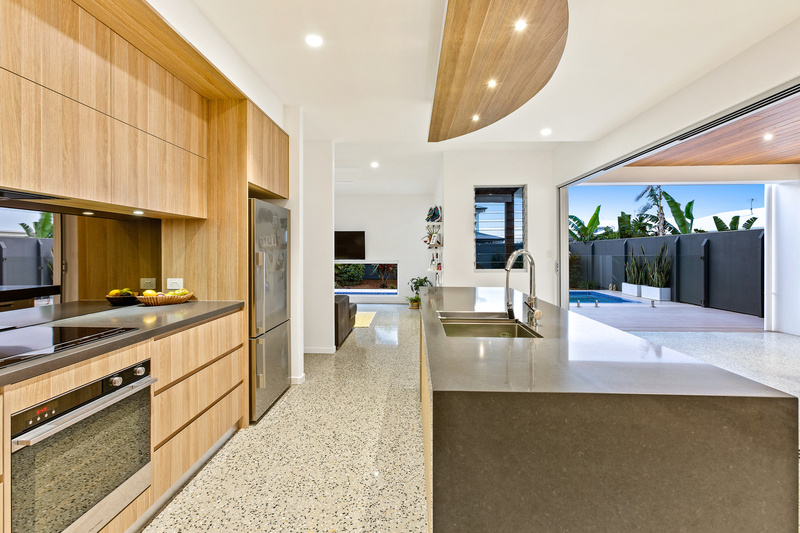 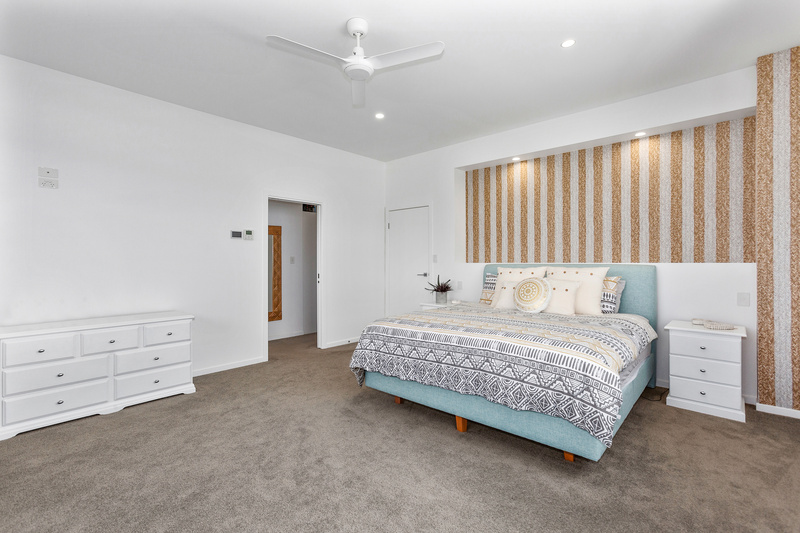 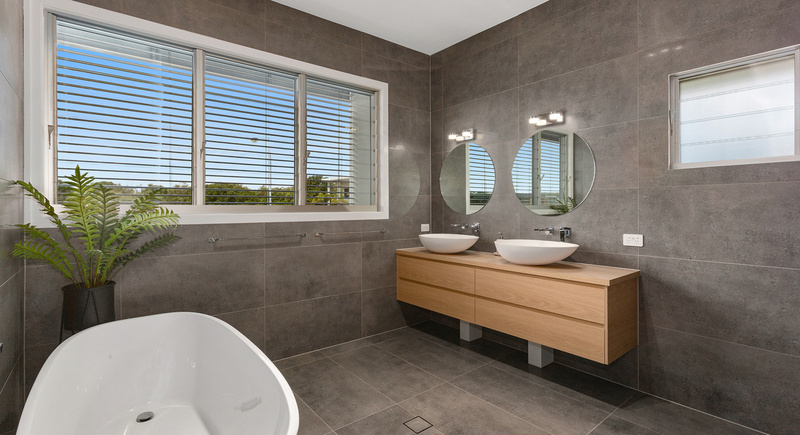 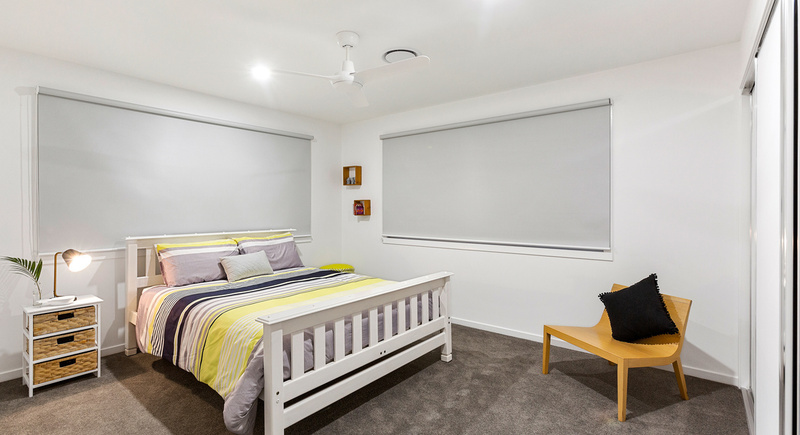 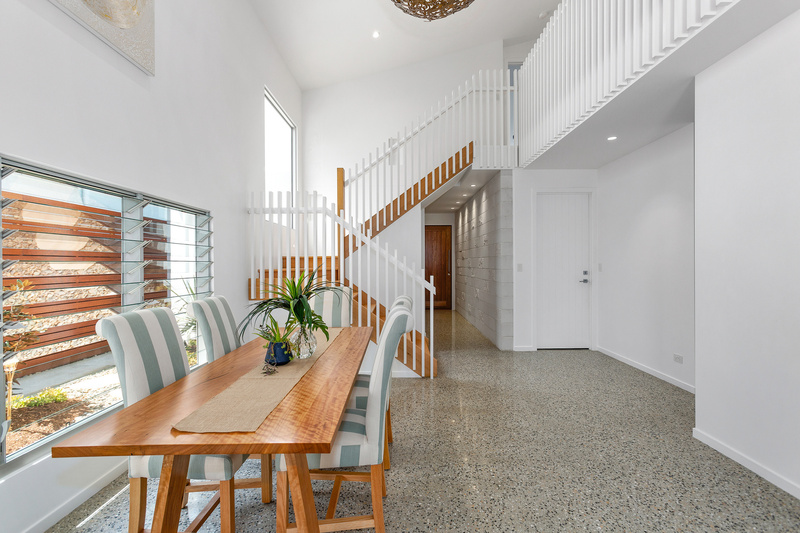 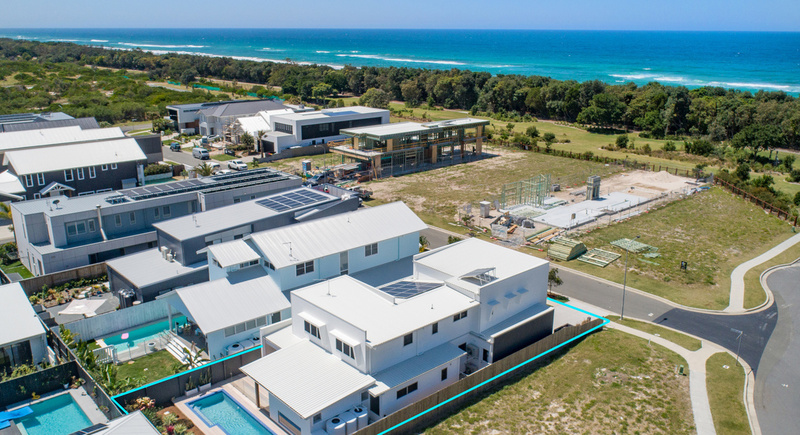 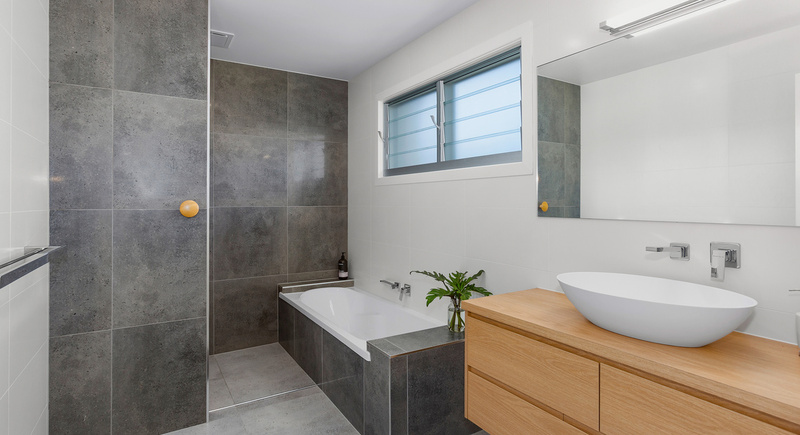 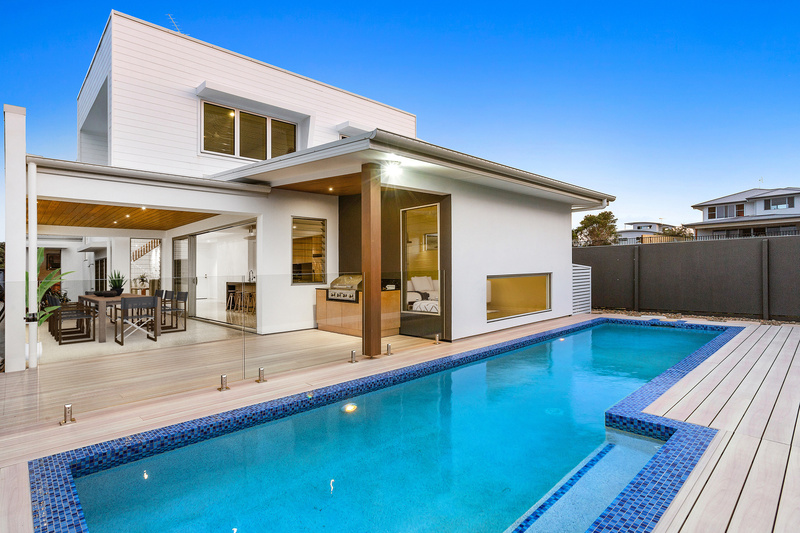 This lifestyle beach home is situated in what is known as one of the best pockets of Casuarina with many architecturally designed homes on the same street. 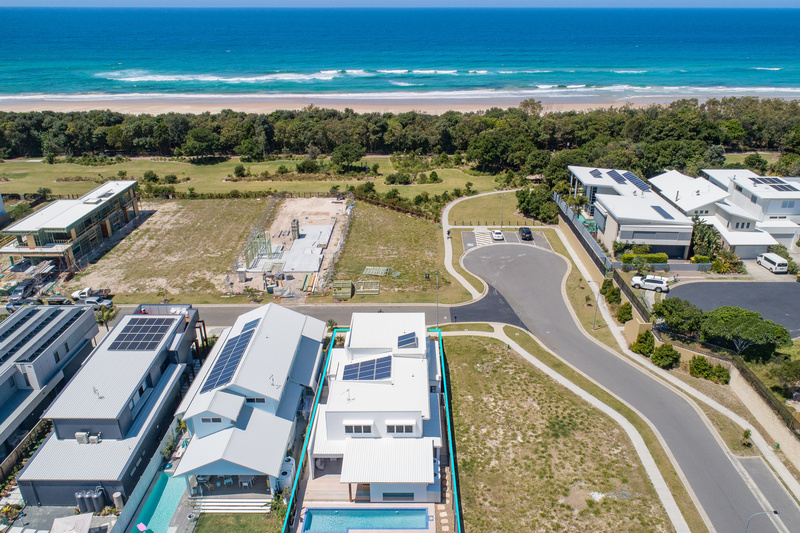 Access to Gold Coast airport, excellent schools and facilities are all within fifteen minutes or less drive. 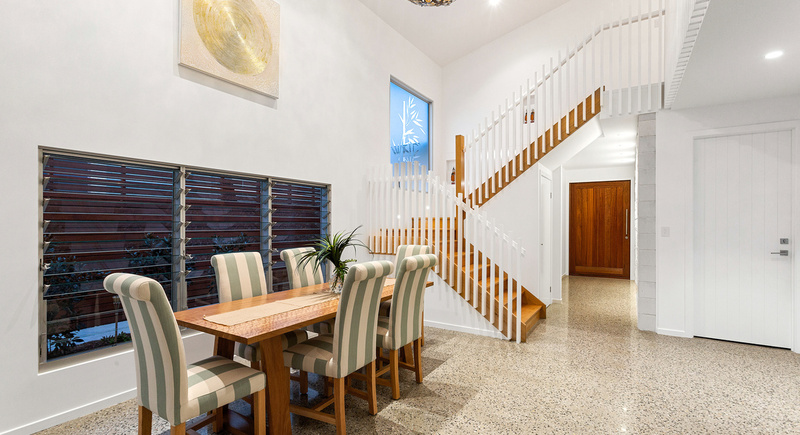 Cafes and the Coles shopping precinct is literally a short stroll. 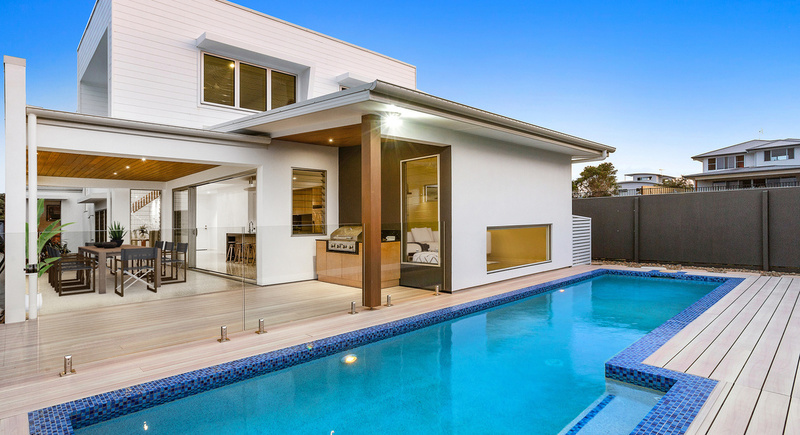 Private inspections only, we look forward to showing you one of our favourites!